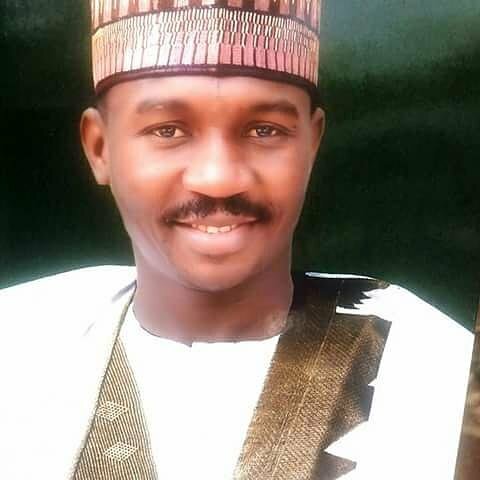 Deputy Governor of Sokoto State, Alhaji Ahmed Aliyu Sokoto, may have resigned from his position. An impeccable source, who preferred to speak on condition of anonymity, told our Correspondent, in Sokoto, on Tuesday night. The source said the deputy governor had already submitted a copy of his resignation letter to the stateâ€™s House of Assembly, but that the House decided to make it secret as it was not read on the floor during Tuesdayâ€™s plenary session. The source said the sudden resignation might not be unconnected with unforeseen circumstances that might crop up in the build-up of the forthcoming governorship election in the state. According to the source, â€œYou know both the governor and his deputy will soon embroil in power struggles. â€œAnd that can lead to the latterâ€™s impeachment if care is not taken. I think it is good for him to take this decision in order not to hamper his political ambition,â€ the source explained. A lawmaker, who was privy to the letter but sought for anonymity, also confirmed the receipt of the letter to some journalists. He said the deputy governor did not resign because he was having problems with his boss over their political differences, reiterating that he was not forced to resign over any alleged impeachment threat. Efforts to reach the Ahmadâ€™s Director of Press, Abubakar Bawa, to confirm the resignation was proved abortive as he did not respond to various calls. A short message sent through his mobile phone was not equally replied. Also, the Governor Aminu Tambuwalâ€™s Director-General Media and Publicity, Abubakar Shekara, could not be reached for comment as at the time of filling this report. Ahmed Sokoto is the governorship candidate of the All Progressives Congress (APC) in the state and he is expected to contest in the forthcoming gubernatorial poll in 2019 elections.